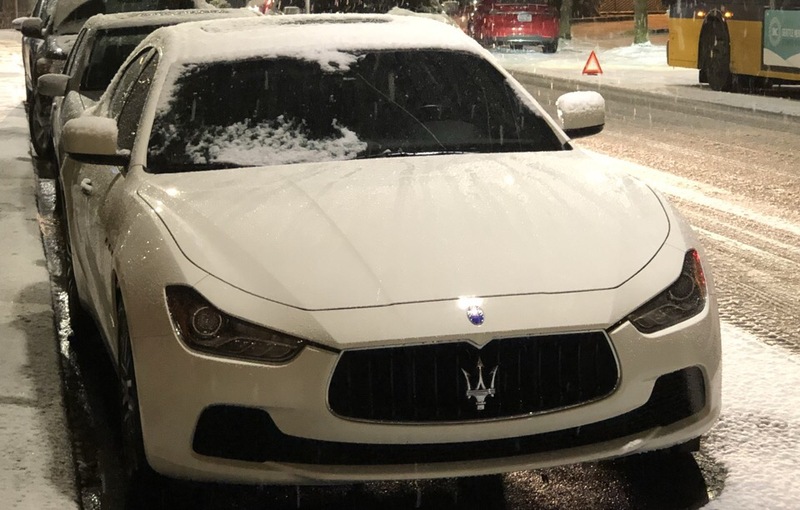 In 1914, Maserati was founded in Italy. 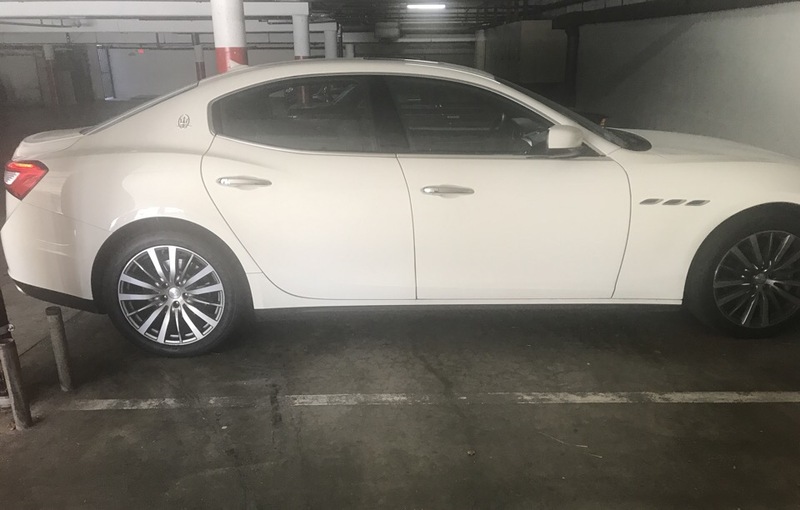 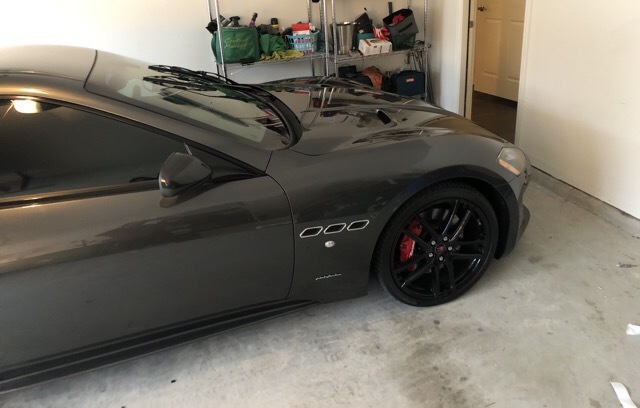 Maserati has a rich history with its roots intertwined in racing, but now Maserati serves as the exotic luxury sports car brand under the Fiat-Chrysler Automobiles umbrella. 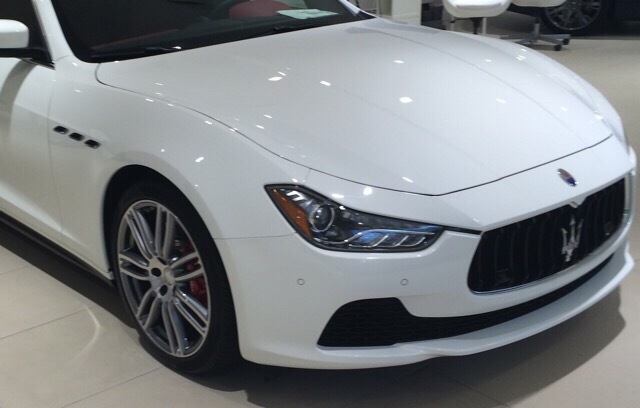 Maserati was originally associated with Ferrari but in 2015 that changed. 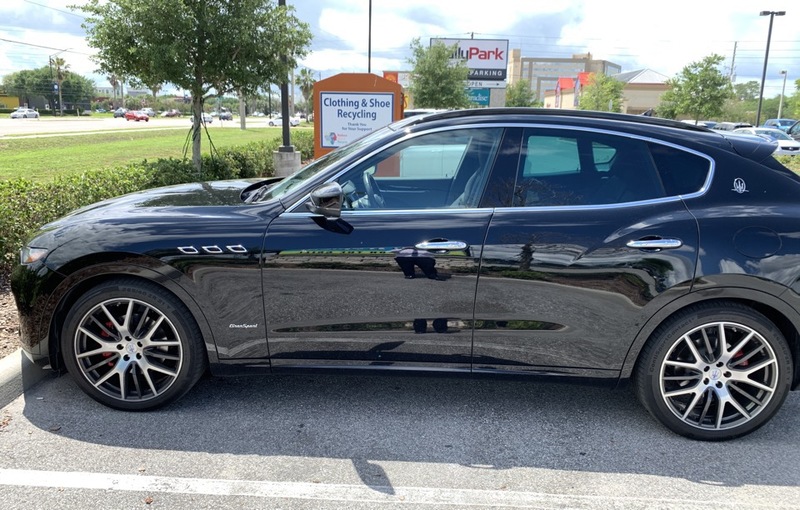 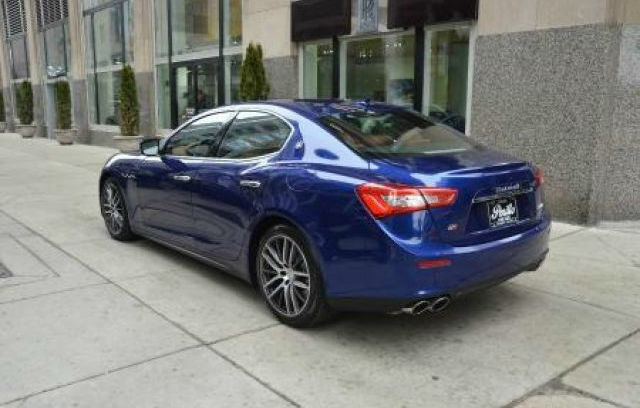 Maserati offers four different models including the ghibli, levante, gran turismo, and quattroporte. 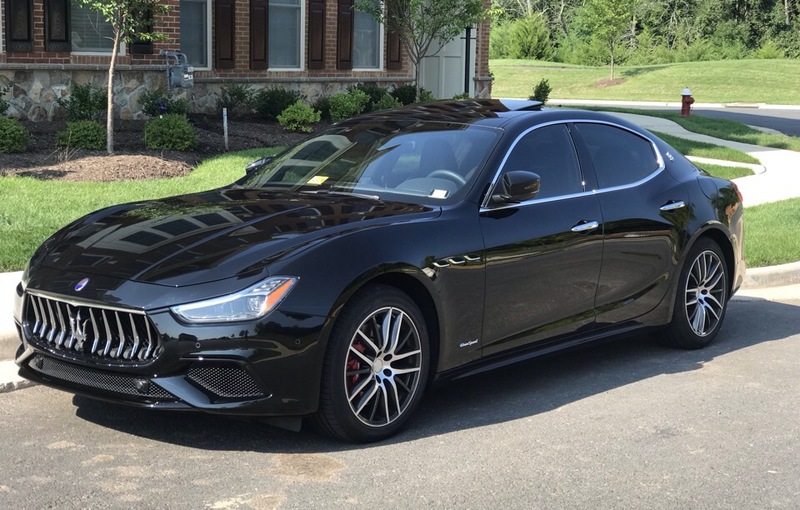 Maserati has already unveiled a fifth model called the Alfieri which is set to hit production in 2020. 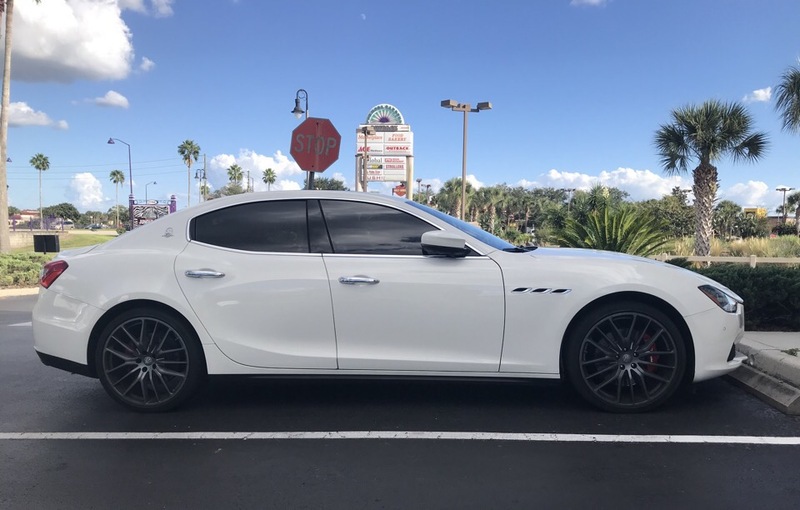 Maserati’s mission statement is to build highly luxury performance vehicles with a timeless Italian style, comfortable lavish interiors, and effortlessly signature sounding performance. 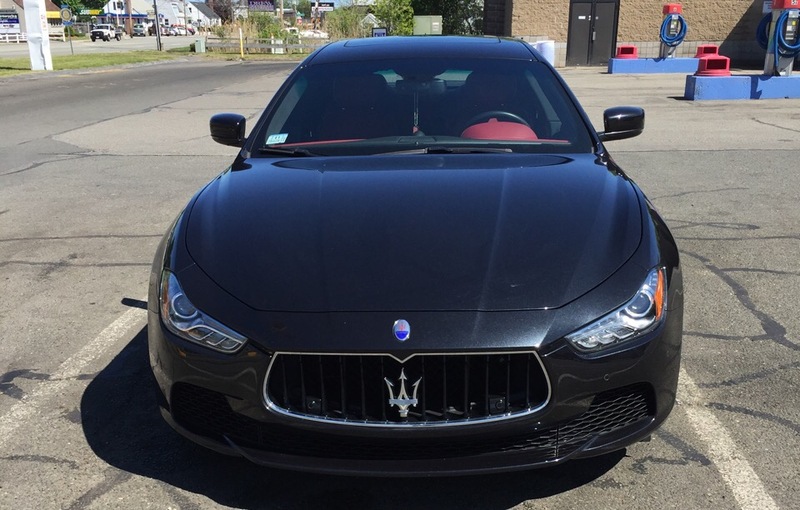 If that sounds good to you, lease a new Maserati.